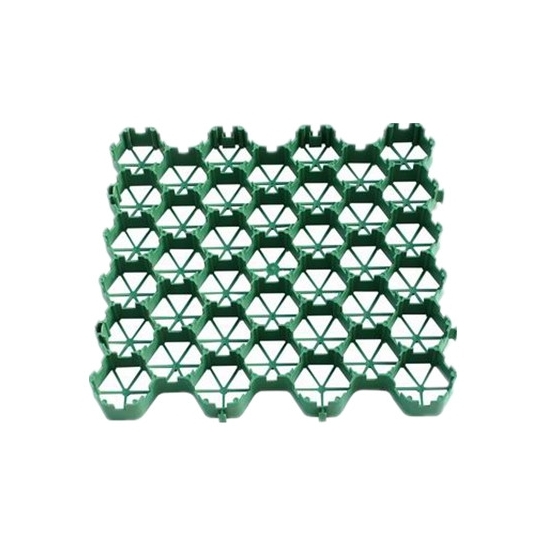 Grass Grid is one of the the most commonly used type of grid system today. 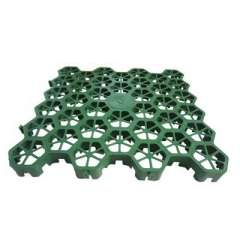 Grass Grid is made from 100% recycled materials to help increase our environment's safety. 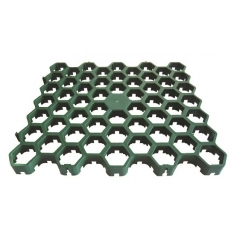 They are mainly used for not only paver applications but also used to protect driveways and prevent erosion. 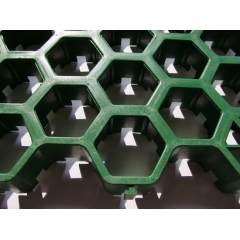 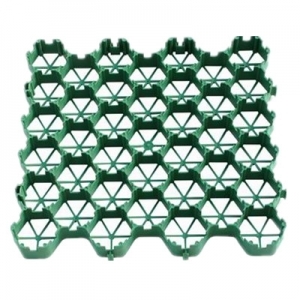 Plastic Grass Grid can be customized in size requirements to suit the needs of your application. 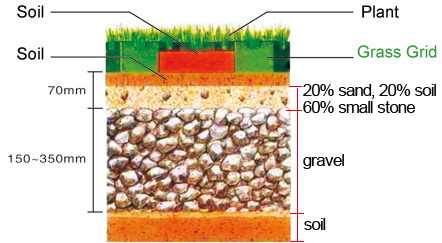 At the same time, they are also very flexible and allow underlying soil to breathe. 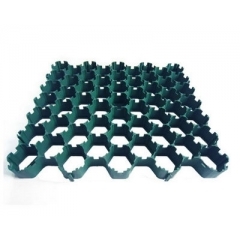 Grass Grid is best solution for grid system, the plastic system is lightweight and easy to install. 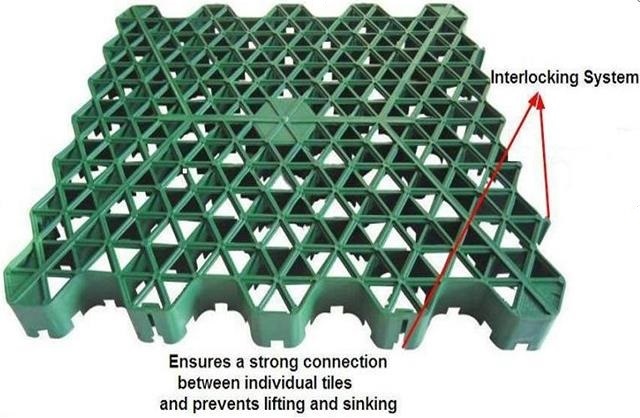 And the grids can be sit directly on top of the system to provide structure and support. 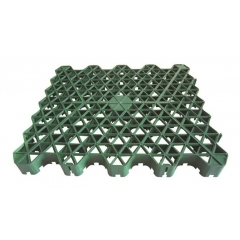 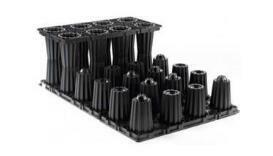 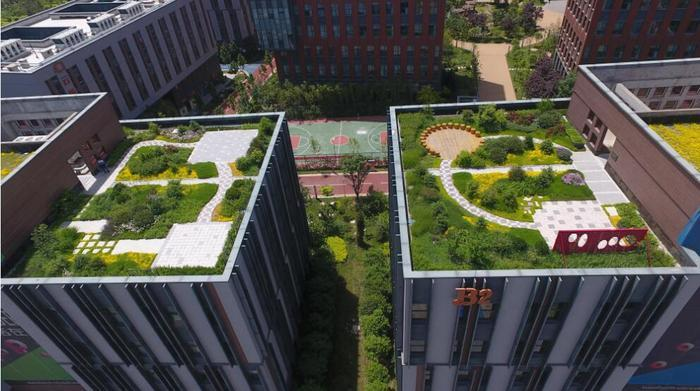 This system is also allows grass to growth through the grids.